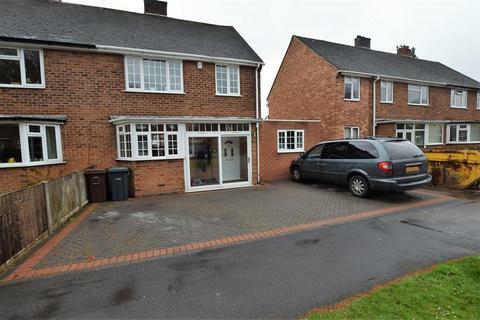 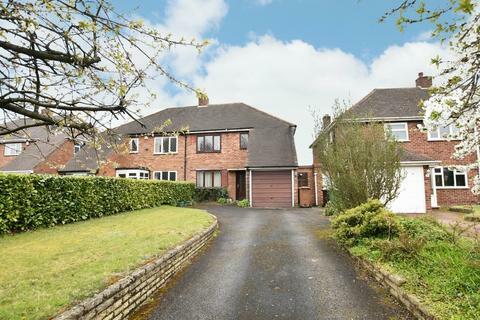 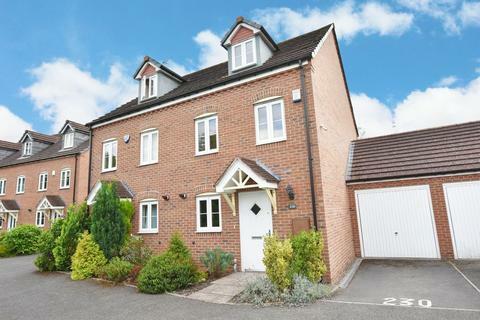 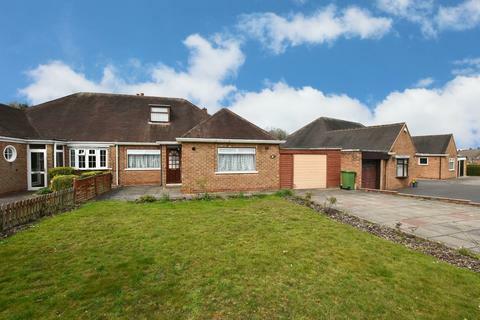 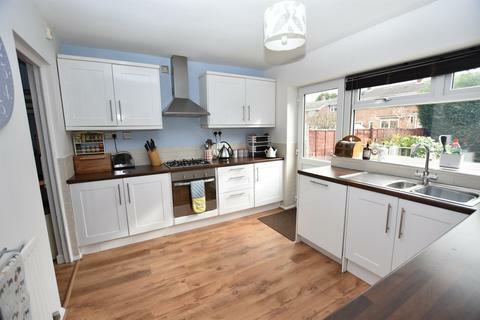 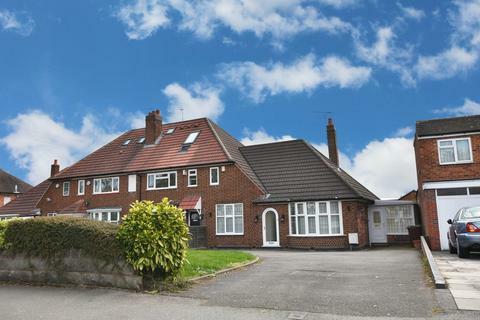 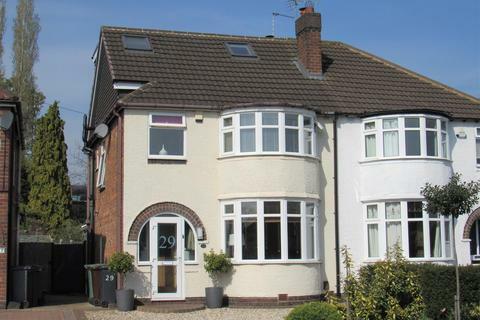 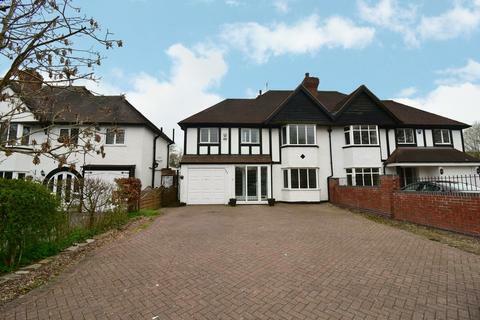 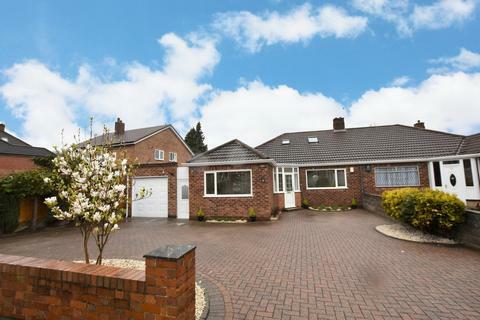 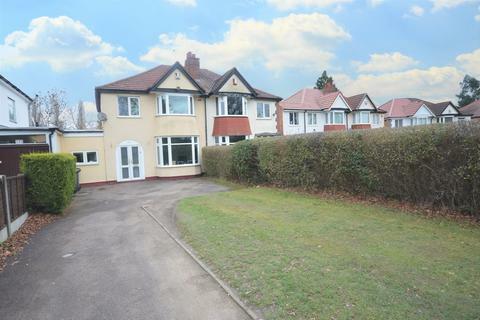 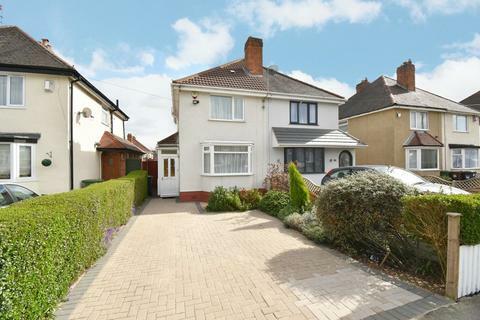 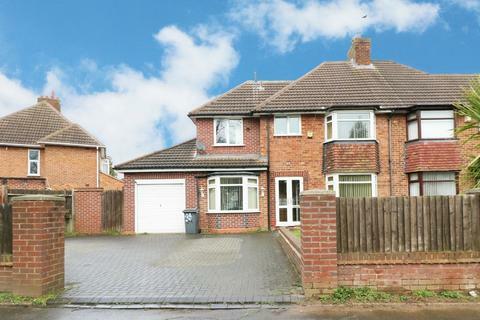 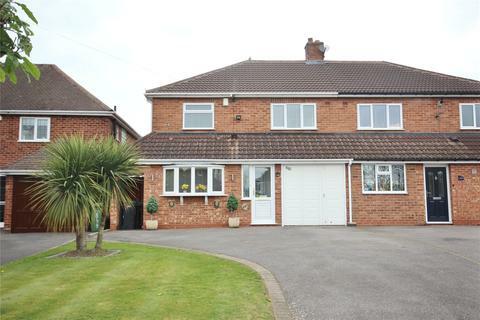 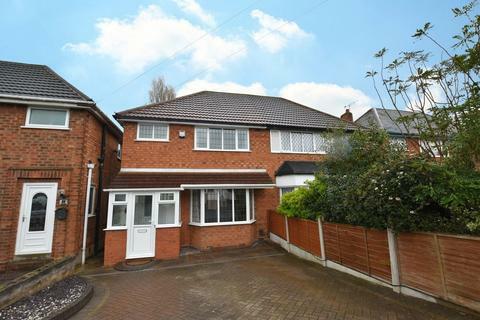 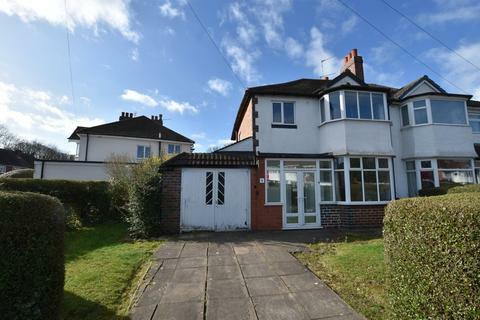 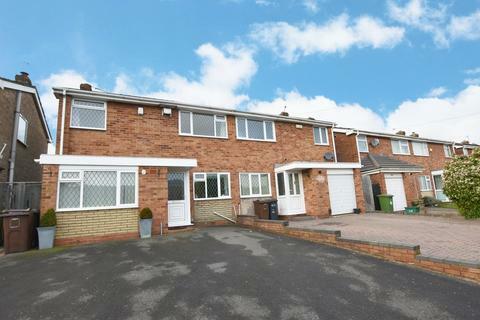 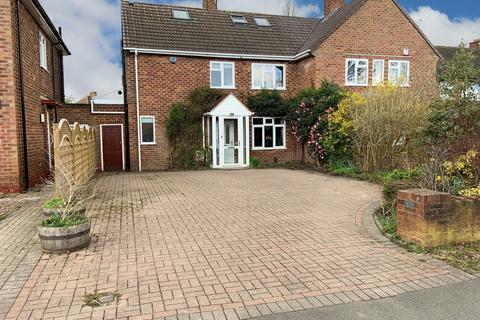 A fabulous extended house within walking distance of Olton Train Station. 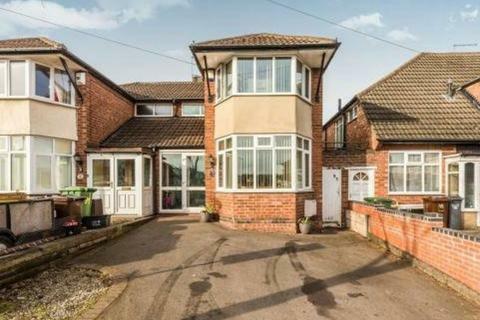 Ideal for a family with ensuite accommodation. 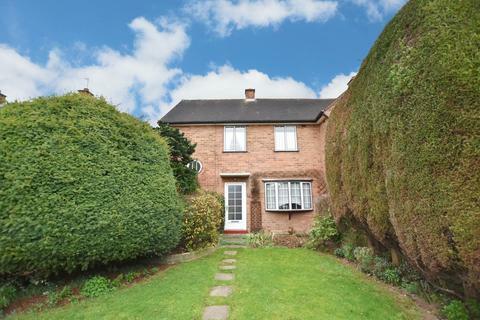 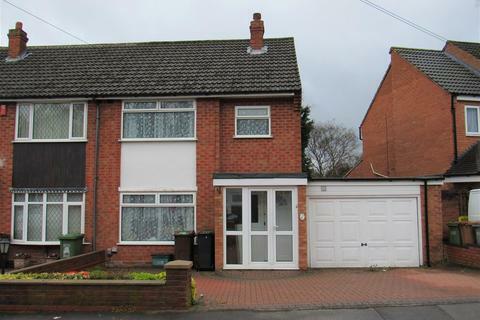 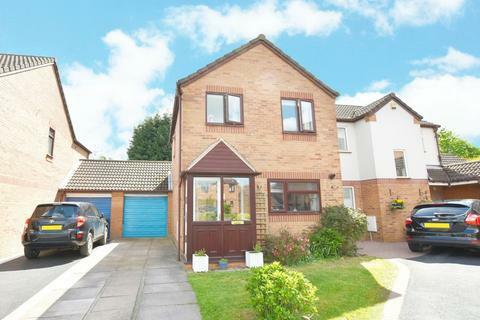 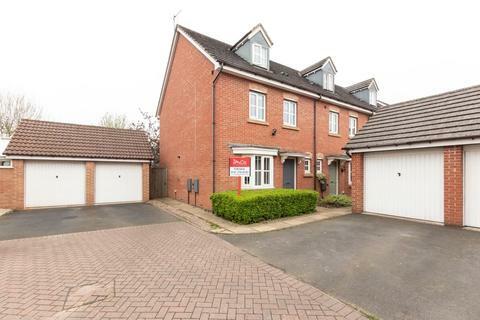 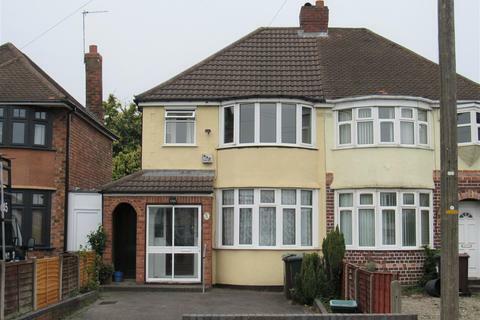 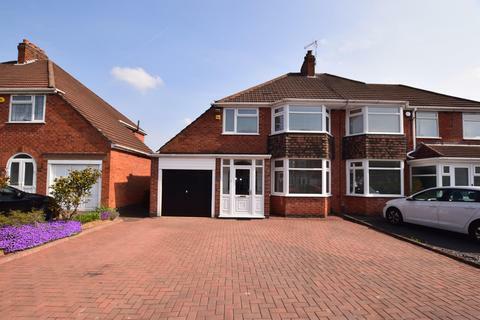 **NO UPWARD CHAIN** Three Bedroom Semi-Detached House** SOUGHT AFTER VILLAGE LOCATION** Lounge, Dining Room & Conservatory** Third Reception Room/Fourth Bedroom** Downstairs Shower Room & Family Bathroom** Loft Room** Private Rear Garden** Driveway** Quiet Cul-De-Sac** NOT TO BE MISSED!